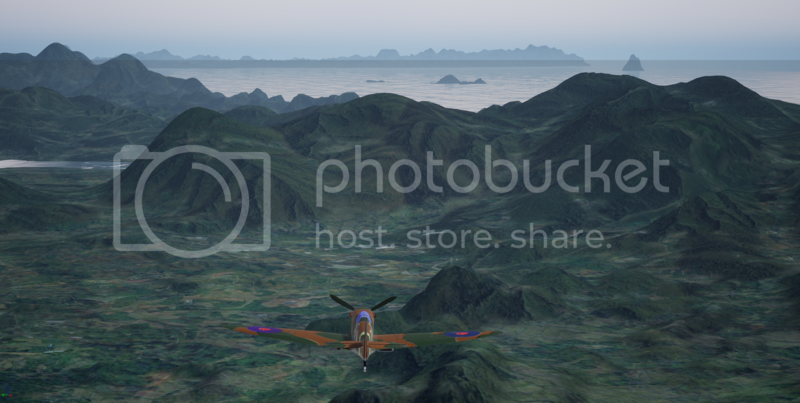 As you know, we are working with the new MicroProse to produce a new WarBirds 2020 using Unreal 4 graphics engine. We are excited about the early work of our developers. I have asked for suggestions for a new Training system. Anything that you suggest would be welcome. We will post more as we get further in the development. We are only 6 weeks into the development. SPINDZ is doing a great job working with the English development team. See you in the S3! When will some of us PLANESKIN ARTISTS be able to run the game. Is that an old graphics Spitfire? These two images are a huge improvement to the current game. However, look at the 3 images I have linked below. See the comments. Of course the 3 images are actual photos, but we should strive for that quality.